Edward Seery, Quality Validation Engineer, Nypro Healthcare, talks about his experiences as an intern at Nypro Healthcare. 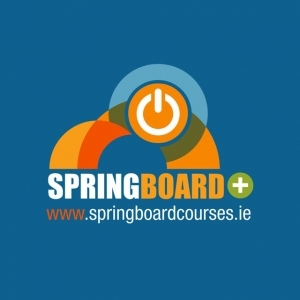 John Nunan participated in the Certificate in Quality Engineering & Diploma in Management through Irish Medtech Springboard. Dominic Devereux, Quality Inspector talks about his experience as an intern at Vitalograph.